In the always changing environment of crop protection we are ready to assist you with all of your chemical needs, whether you apply yourself or have your chemicals professionally applied. Whether it be to control weeds, insects or disease we are here to develop a plan that works for your operation. The basis of any successful crop starts with fertility. Littlejohn Grain offers soil sampling services with a wide variety of grids that we can use to establish a fertility plan that is right for your farm. We offer anhydrous ammonia, Liquid UAN, and custom applied dry fertilizer. As the seed industry becomes more complex we understand the need for placing the correct hybrid or variety on the correct acre. We stand ready to assist you in your seed needs. 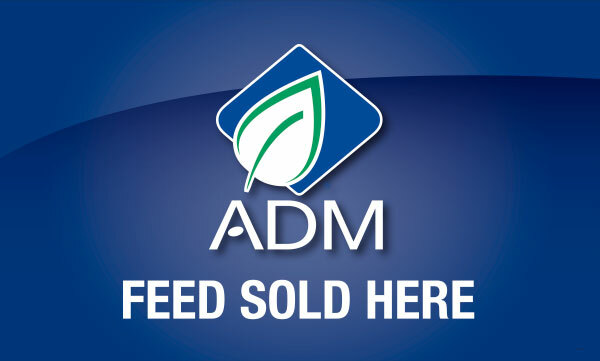 We also carry a full line of ADM Aliance Nutrition Feeds. Using soil sampling to develop fertility plans and spread variable rate fertilizer has become a growing standard in farming. We are pleased to offer the abaility to soil sample in various grid sizes and create maps and recommendations based on those tests through United Soils Inc. We also offer tissue sampling and nitrate testing to make sure your crops are getting the nutrients they need, when they need them.